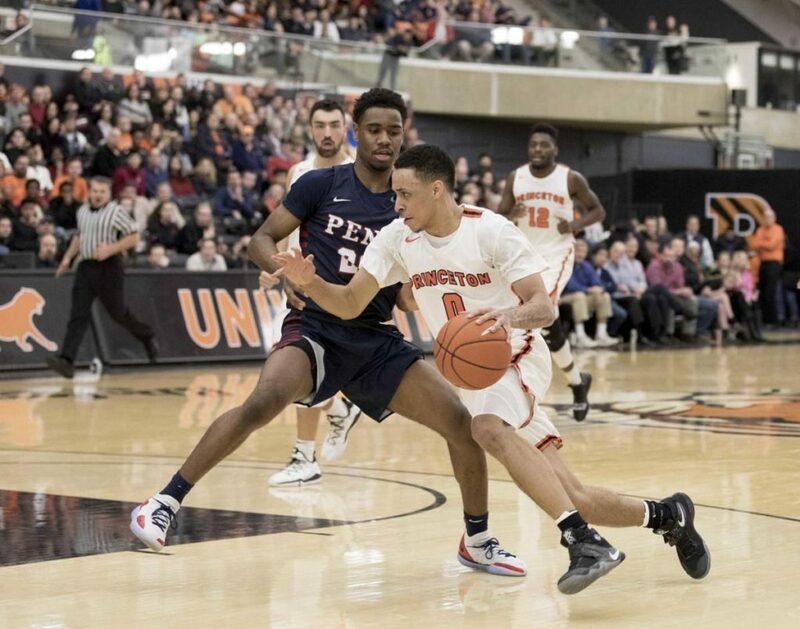 The Princeton Association of New England (PANE), in conjunction with the Princeton Varsity Club and the Friends of Princeton Basketball, will be hosting a post-game reception following the Princeton Men’s Basketball game at Harvard on Saturday, March 2nd. The reception will take place on the Bright-Landry Ice Hockey Center Mezzanine (updated location) following the conclusion of the 7:00 PM game in Lavietes Pavilion. Head Coach Mitch Henderson ’98 and his staff, along with select members of the team, will drop by for the post-game gathering prior to departing for their return trip to campus. Event information and pricing is available at http://www.paneonline.org/article.html?aid=589. Tickets for the post game event ($10; $5 for students) can be purchased through this website. Any event-related questions can be directed to Bob Ruxin ’76 at ruxin76@gmail.com. Be sure to secure your basketball game ticket early, as supply is limited. Game tickets remain available through PANE’s event website or by calling the Princeton Athletics Ticket Office at 609-258-4TIX (4849).